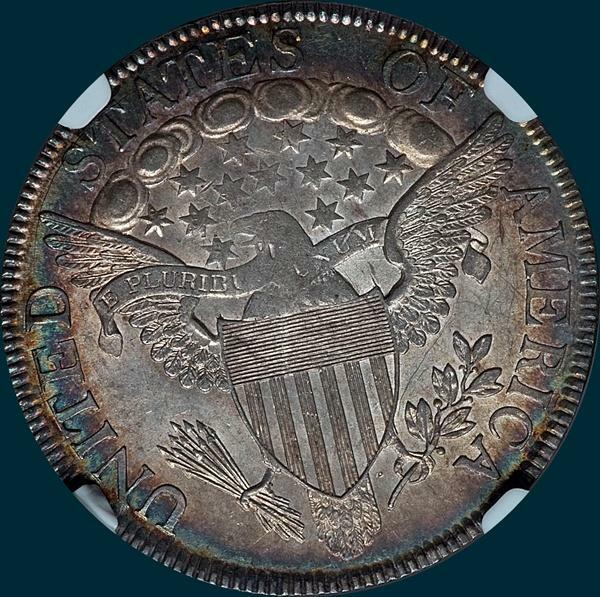 There is a prime die state but it is rare and not counted in the overton book, which has no die crack reverse. 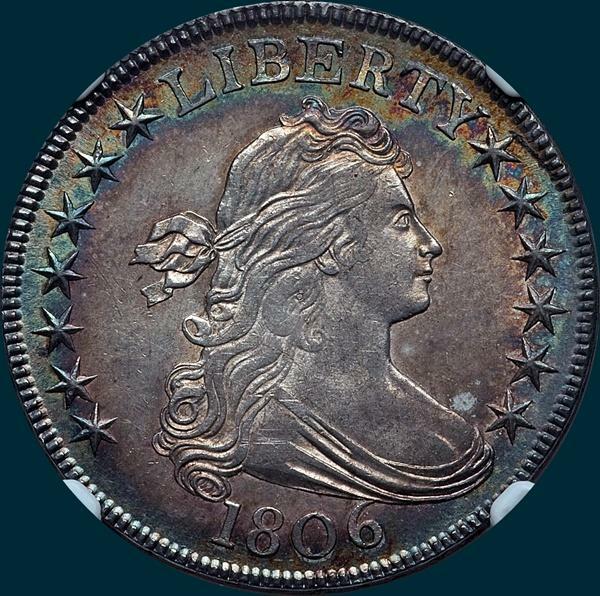 Overall there a couple MS coins with the Newman example, a 64 as finest. The R5- rating may be correct with a group of AU's and XF's out there as well.